For the girl that likes options in her bag. The versatility of this bag will allow you to go from handbag to tote by simply folding down or leaving the handles fully extended. Hidden magnetic snaps and unique fold down sides will allow you to go from handbag to tote while on the go! This bag features a bucket style bottom, lots of pockets and the option to carry three ways! Easy to sew- GREAT for beginners. 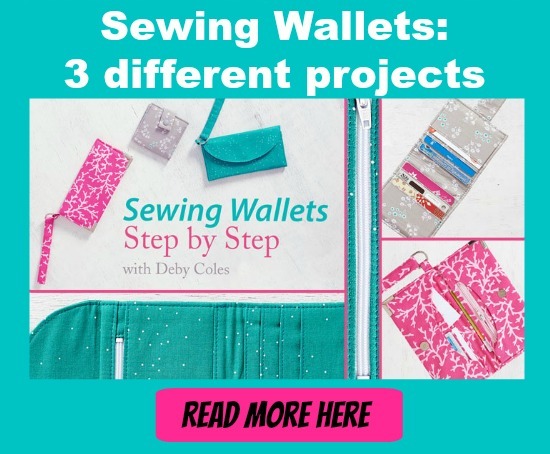 You should already be somewhat familiar with sewing patterns and common sewing terms. That’s all! Pattern features easy to install interior zipper pocket and no zipper foot required.